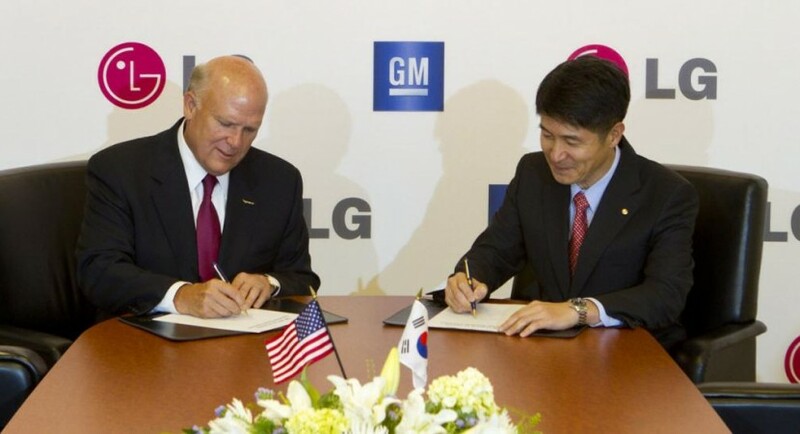 The American automotive group announced that a new partnership have been signed recently with LG, the companies following to develop together the technology for future electric vehicles. According to the first details, the first models to get electric versions could be the current Opel Meriva and Chevrolet Cruze, this partnership helping the American company to develop the technology easier thanks to LG’s experience in this domain. “The success of the extended-range propulsion system in the Volt and Ampera led to exploring other collaborations in the electrification of the automobile,” says GM. 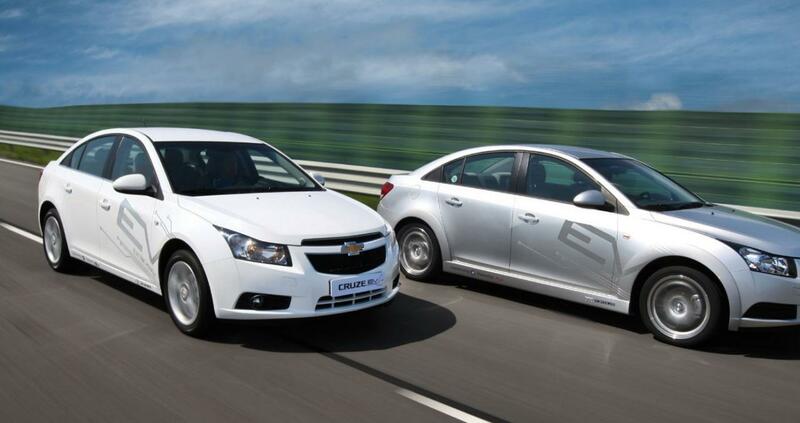 Few months ago, LG provided the battery cells for the current Opel Ampera and Chevrolet Volt but also for the electric fleet of Chevrolet Cruze. These models were introduced at the G20 summit held in Seoul, General Motors currently considering production versions of these vehicles. “Teams of LG and GM engineers will work on key components, as well as vehicle structures and architectures. Vehicles resulting from the partnership will be sold in many countries,” concludes the company.